If you have not been to Charleston, GO! It is one of the most charming cities I have ever been to. It reminds me of Italy with the cobblestone streets and historic buildings. A law was passed that anything more than 75 years old could not be torn down. For this reason, there are no high rises or tall office buildings in Charleston which makes this city so unique. Most of our time in Charleston was spent eating and drinking so I am going to share with you the best places to dine! I am working on another post about my favorite things to do in Charleston so stay tuned for that later this week or next. I recommend eating a light breakfast or lunch and saving up for dinner. Most of the accommodations in Charleston are bed and breakfasts so you may not have the chance to go out for breakfast. We stayed with one of our good friends so we ate every meal out. We frequented Queen Street Grocery and Bull Street Market for breakfast to get our caffeine fix and something to nosh on in the morning! If you want a big breakfast, Hominy Grill is the place to go. Unfortunately, this was the only place we did not make it to because it was out of the way but it came highly recommended so I am not afraid to tell you to go there! 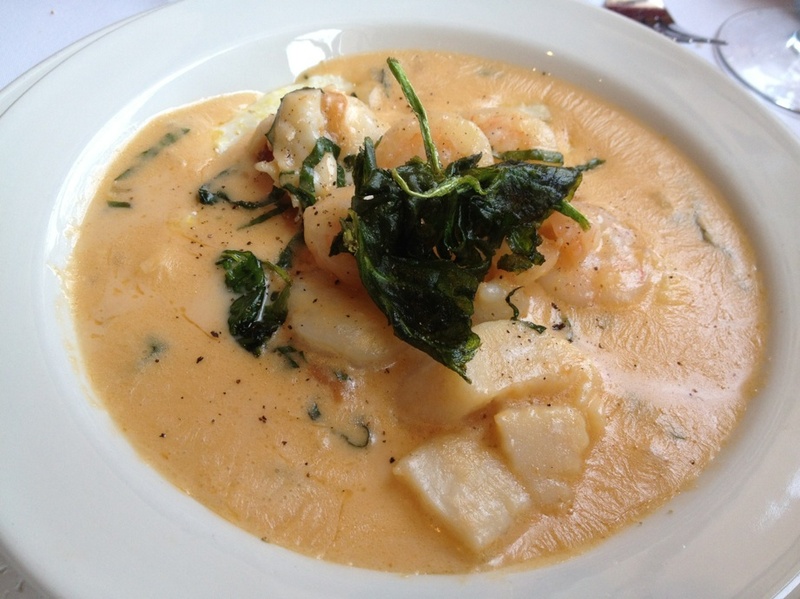 For lunch, we enjoyed shrimp and grits at Magnolia's which was great. Shrimp and grits is one of those things you have to get when you come to Charleston. A little off the beaten path but worth the trek, is Ted's Butcherblock if you want a hearty sandwich. Trust me, after eating at all these fancy places for dinner, all you will want is a good sandwich for lunch. Your options are endless for dinner in Charleston. Most of the cuisine is the same as everyone cooks with only the freshest ingredients available. I would say the main cuisine in Charleston is American food with a southern twist and lots of seafood!! It is very important that you make reservations at these restaurants well in advance if you are going on the weekend. FIG stands for Food is Good. Enough said. This was my favorite restaurant. Don't expect to walk in here and get a table. You have to make a reservation. I made my reservation almost a month in advance and I am so glad I did because they were turning away walk-ins on a Wednesday night! Everything was fabulous here from start to finish. Cru Cafe was my second favorite restaurant. This place actually had a way better ambiance than FIG. They transformed an old house into this quaint restaurant. 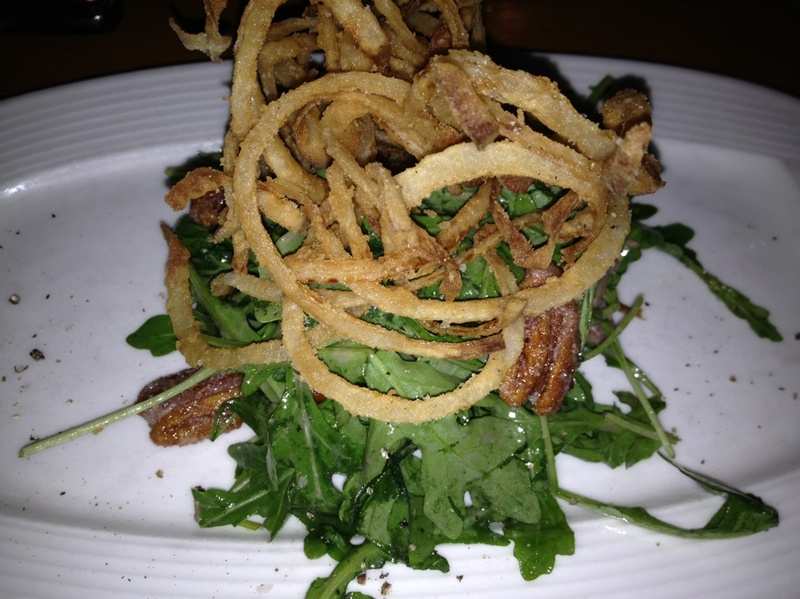 Both of our entrees were great but the standout for me was the duck confit salad which we split as an appetizer! Macintosh reminded me for some reason of the gastropubs you find in New York. Although this was my third favorite restaurant, everything here was still delicious! We also went to HUSK for dinner one night. I was actually looking forward to this dinner the most because the chef is a James Beard winner. Let's just say I was less than impressed. I would recommend going to FIG, Cru Cafe and Macintosh before going here although the ambience was great! This is just my opinion and I am sure others will tell you different because this place is all the rage right now. It was just not my favorite! 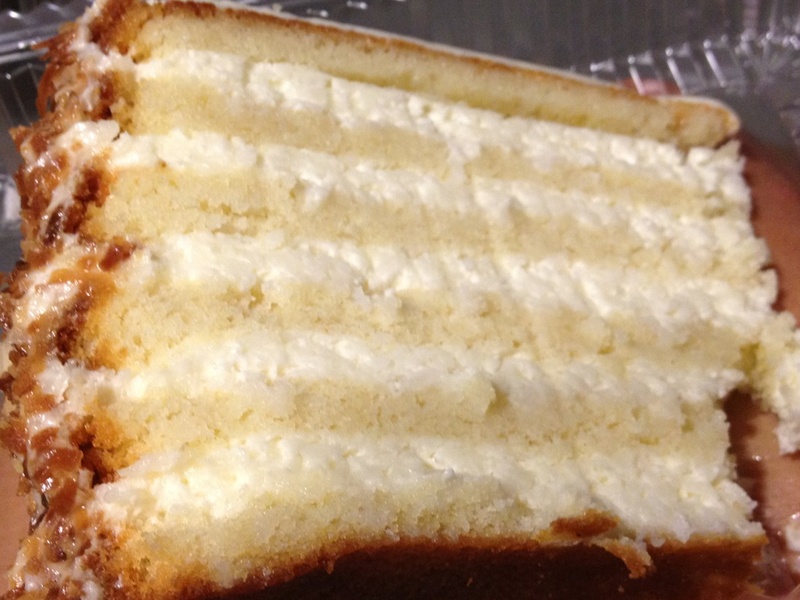 Lastly, make sure you stop at Peninsula Grill, located in Planter's Inn, for a slice of their AMAZING COCONUT CAKE! This is another one of those things you have to do while you are in Charleston. This is what the label on the outside of our takeout box said: "12 layers of pure indulgence, this "slice of heaven" should be enjoyed at room temperature." Tip: Just ask for the slice to go if you want to avoid the "stuffy" atmosphere inside the restaurant.